As my week in Beijing draws to a close, I have a lot of people I’d like to say “xie xie” (thank you) to. Windy and Max – it is a pleasure to be on your team. I’ve enjoyed our planning over the last year, and am elated to see your plans become reality. I was delighted to be part of your lively and exciting launch. 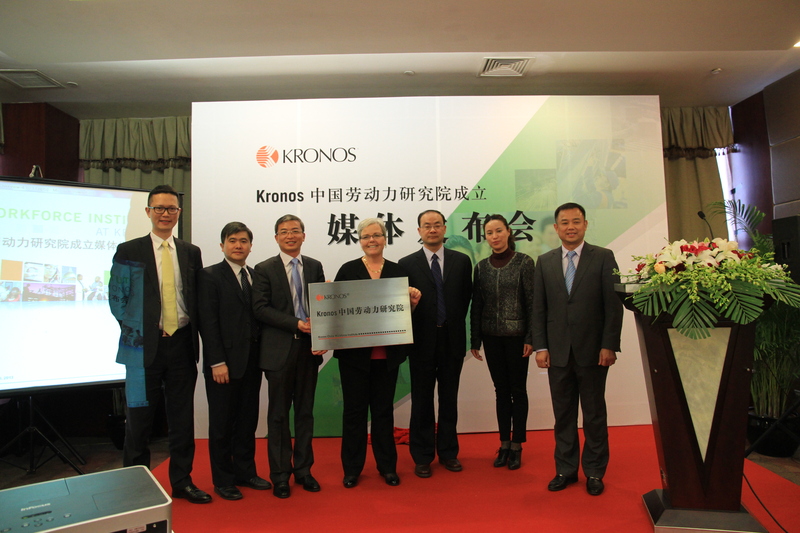 For our board members in China – I was honored to meet every one of you. You are all pioneers in your professions. I’m confident your passion for working together to bring workforce management ideas and best practices to China will help many Chinese organizations reach new levels of productivity. 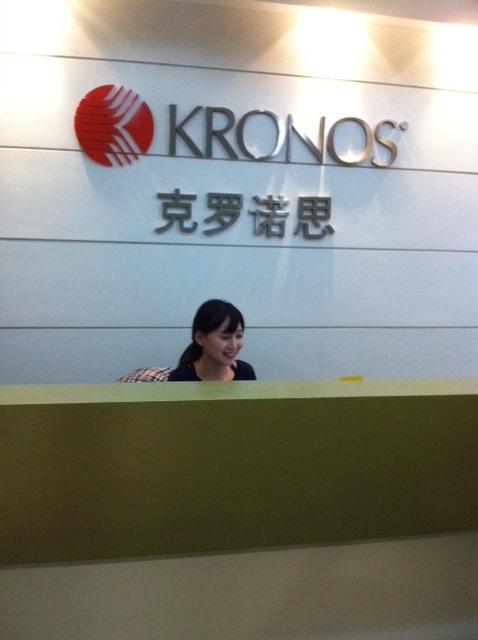 To the Kronos team in Beijing, I thank you for your warm hospitality and your challenging questions during our meeting on Tuesday. You guys are a great team. Your enthusiasm for growing our company is contagious. Last – thank you Sue for sharing the Great Wall, the Summer Palace and your personal perspective on China with me. I know all of your dreams will come true!